Many reports of EVPs, photos of full bodied apparitions, shadow figures, footsteps, doors shutting, many loud (unknown)noises, voices-laughing, lights going out as well as batteries being drained on many things at once, and objects have been moved. I never dreamed of my dream home as being haunted! It was not till a little more than a month of owning it (we had yet to move in due to construction. ) I was alone in the house counting knobs that I could reuse on the cabinets left behind. Someone was talking to me, but no one was in the house! 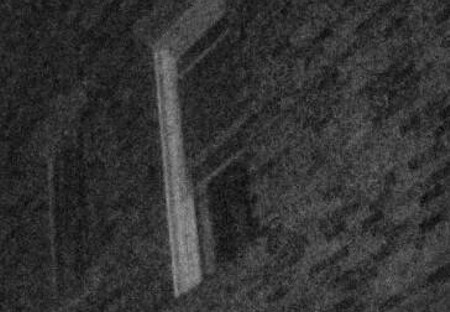 The windows were shut tight (January. ) I quickly left. A bit freaked out I was told to take a recorder, so if I thought I had someone talking again I would be able to play it back and know what the noise may have been. That was just the beginning!! !